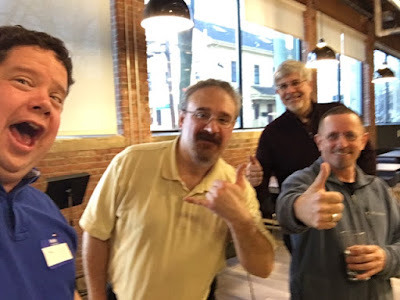 The Ministry of Testing - Boston Meetup held it's March event on Monday, March 29th, once again at iZotope in the Kendall Square, MIT, Cambridge, MA area. Thank you so much Tomer for letting us meet there! We had two special guests! 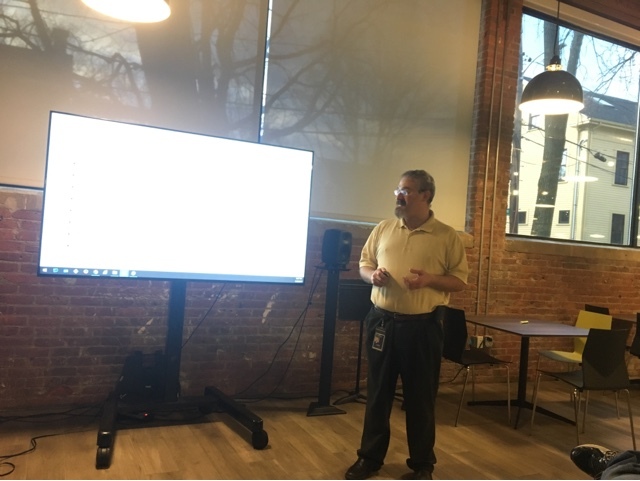 James Venetsanakos, Performance and Automation Testing Architect, gave a ten minute teaser for his upcoming talk on Performance Testing for the Ministry of Testing - Boston Meetup that will be held on on Wednesday, April 12, 2017. You can watch the introduction to the 10 Minute Lightning Talk he gave below! Bas Dijkstra, a Consultant in Test automation and Service virtualization submitted a 99 Second Talk to the Ministry of Testing, Boston. Thank you so much, Bas! After the talks, we held a roundtable discussion, talking about everything from how to organize your page objects, pluses and minuses on Open Source vs Paid load testing tools, the Agile Testing Quadrant and the Testing Pyramid, and best practices for automation. I cannot wait for James' talk in April! It’s been a productive two weeks here at Ahold in Quincy, MA. They are the the holding company for Stop & Shop, Giant Foods, and Martin’s, where I am testing mobile applications for the iPhone, iPad and Android. Although I’m mostly focused on manual testing as I am attempting to get to know the business, I’ve been trying to get myself up to speed with the automation framework they are using, Serenity BDD. I have a long term goal of combining their current Serenity BDD test suite with Appium, so when we start developing a regression test suite, I can possibly automate it. As I Tweeted a few days ago… Oh, this is going to take a while! Hrm… thank you, Serenity BDD! I need to look into that. For now, since I am studying how to implement Serenity using a testing framework invented by Aslak Hellesoy called "Cucumber". For those who were wondering, the “BDD” in Serenity BDD stands for “Behavior Driven Development”. I first encountered BDD when I was supervising an offshore testing team attempting to translate my manual mobile test scripts into Cucumber / Ruby automation using Calabash-IOS. That is when I first encountered Matt Wynne’s “The Cucumber Book: Behaviour-Driven Development for Testers and Developers” (2012), which was quite helpful describing BDD. Note: The Cucumber Book now a second edition, released on February 27, 2017. “Matt Wynne is a long-standing member of the Cucumber core team, fascinated by the challenge of helping tech and business to understand one another. He's one of the co-founders of Cucumber Ltd., the company behind Cucumber. He lives on the west coast of Scotland on an old farm with his family, two cats, their dog, and some ducks. Matt tweets from @mattwynne and @cucumberbdd. “Aslak Hellesoy is the creator of Cucumber. During his career Aslak has worked with both small and large organizations in industries such as telecom, trading, insurance, car manufacturing, education, and government. Aslak is a co-founder of Cucumber Ltd, the company behind Cucumber. He tweets from @aslak_hellesoy and @cucumberbdd. "Steve Tooke is a programmer, trainer, and coach who is dedicated to improving his craft and helping others improve theirs. He's a co-founder of Cucumber Ltd. Steve tweets from @tooky and @cucumberbdd”. Oh, and Why Is It Called "Cucumber"? "Patty, I need a name for this new tool I just started hacking on. I want it to have a catchy, non-geeky sounding name. "She paused for a few seconds, then said: Cucumber! "And I thought: Cucumber? Really? Well, it's a lot better than Stories - so I'll go with that for now. I'll rename it again when I come up with something better". What is an Acceptance Test for a Feature? … This is an example of what is called an acceptance test. “Instead of a business stakeholder passing requirements to the development team without much opportunity for feedback, the developer and stakeholder collaborate to write automated tests that express the outcome that the stakeholder wants. We call them acceptance tests because they express what the software needs to do in order for the stakeholder to find it acceptable. The test fails at the time of writing, because no code has been written yet, but it captures what the stakeholder cares about and gives everyone a clear signal as to what it will take to be done”. The Product Owner, a business analyst representing the customer’s wants and needs on an Agile Software Development project can express a client’s wishes and expectations in an easy-to-read format. They can be expressed in terms of behavior wanted in the finished product. How Do Features Get Turned Into Steps and Step Definitions? Does Serenity BDD Still Use Features Files and Step Definitions? If you are using Serenity BDD with Cucumber, it will follow the same exact steps. Narratives describe the story you want to tell. Feature files describe the features of the product, breaking it down into scenarios outlining how the feature will be used. Step definitions walk through step-by-step how to execute the code. “Step definitions sit right on the boundary between the business’s domain and the programmer’s domain. […] Their responsibility is to translate each plain-language step in your Gherkin scenarios into concrete actions in […] code”. What is the difference between Steps and Step Definitions? “Each Gherkin scenario is made up of a series of steps, written in plain language. On its own, a step is just documentation; it needs a step definition to bring it to life. A step definition is a piece of Ruby code that says to Cucumber, ‘If you see a step that looks like this…, then here’s what I want you to do….’ When Cucumber tries to execute each step, it looks for a matching step definition to execute. So, how does Cucumber match a step definition to a step"
What is the Difference Between BDD and ATDD? To answer this questions, let's jump to a sidebar in “BDD in Action” written by John Ferguson Smart, the creator of Serenity BDD. “Many of the ideas around BDD are not new and have been practiced for many years under a number of different names. Some of the more common terms used for these practices include Acceptance-Test-Driven Development, Acceptance Test-Driven Planning, and Specification by Example. To avoid confusion, let’s clarify a few of these terms in relation to BDD. “Specification by Example describes the set of practices that have emerged around using examples and conversation to discover and describe requirements. In his seminal book of the same name,14 Gojko Adzic chose this term as the most representative name to refer to these practices. Using conversation and examples to specify how you expect a system to behave is a core part of BDD, and we’ll discuss it at length in the first half of this book. “Acceptance-Test-Driven Planning is the idea that defining acceptance criteria for a feature leads to better estimates than doing a task breakdown”. What is the Goal of BDD? “One of the key goals of BDD is to ensure that everyone has a clear understanding of what a project is trying to deliver, and of the underlying business objectives of the project. This, in itself, goes a long way toward ensuring that the application actually meets these objectives. Now that the research has been done, we can start assembling a new Serenity BDD project.. According to Peter Thomas' LinkedIn profile, he has been an architect in Intuit, working for Intuit India ( @Intuit.In ) since 2012 and lives in the Bengaluru Area, India. Peter even has Google Doc he posted about on March 20, 2017 comparing and contrasting Karate vs REST Assured. *sigh* Sometimes it is so hard to keep up. Here is some information from around the web about this new automation framework. During my next lull in work, I need to tinker with this! "Intuit has open-sourced ‘Karate’, a framework that makes the tall claim that the business of testing web-APIs can actually be — fun. "I know what you must be thinking. There’s no way that making HTTP requests and navigating the forest of data that is returned could be fun. "But really, that’s what developers who tried Karate had to say. It actually didn’t surprise us. Because Karate was born out of a strong dis-satisfaction with the current state of solutions that exist. And a lot of thought went into Karate to keep it simple and elegant, to allow the user to focus on the functionality instead of boiler-plate, and to keep things concise. "Karate strives to reduce the entry barrier to writing a test and more importantly — reduces the friction to maintain a test, because of how readable tests become [ Read More ]". "Karate enables you to script a sequence of calls to any kind of web-service and assert that the responses are as expected. It makes it really easy to build complex request payloads, traverse data within the responses, and chain data from responses into the next request. Karate's payload validation engine can perform a 'smart compare' of two JSON or XML documents without being affected by white-space or the order in which data-elements actually appear, and you can opt to ignore fields that you choose. "Since Karate is built on top of Cucumber-JVM, you can run tests and generate reports like any standard Java project. But instead of Java - you write tests in a language designed to make dealing with HTTP, JSON or XML - simple". On the site, Peter talks about how to get started, variables and expressions, data types, primary HTTP keywords, tips, and examples such as data driven tests, and how to use it with *.feature files. Watch Joe Colantonio Talk About "Karate a Rest Test Tool – Basic API Testing"
Follow Karate DSL on Twitter! "Why Karate was created, and what problems it solves well. "Examples and demos of real-life web-service API tests using Karate. "The architecture of Karate and how it combines technologies such as Cucumber, JsonPath and Nashorn. 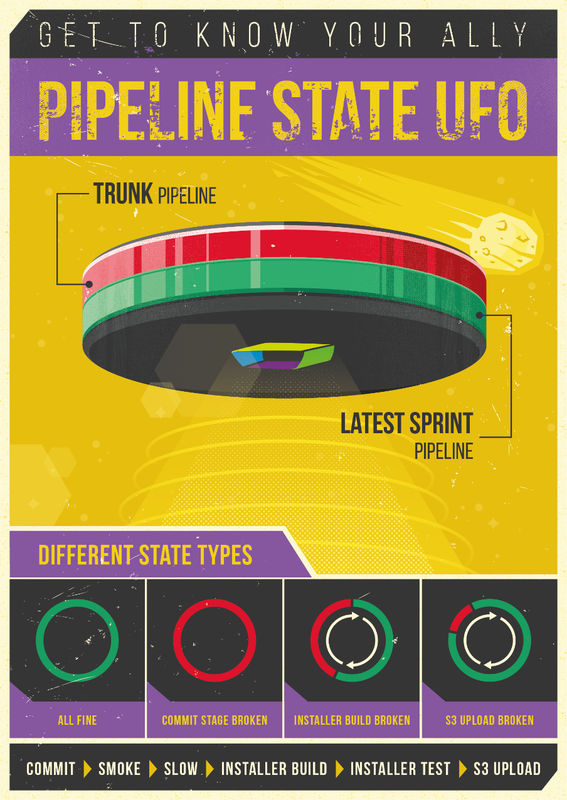 "Insights into what goes into open-sourcing and releasing a public Java project". "In this webinar Joe Colantonio - the founder and host of Automation Guild, the first ever online conference dedicated 100% to test automation - will take a look back at the event, highlighting the sessions, speakers and top takeaways. "Is BDD just for Collaboration? "After the presentation, Joe will answer your questions in a live Q&A session". Check out Adventures in Automation, now on Medium.Com! Adventures in Automation is now two years old! It's messy. It's busy, with text scribbled in every margin. And it's my online home. It also can be difficult to read, with a layout not as clean as today's modern WordPress formats. I do like the cute little Matrix-In-Blue theme, but it can be kinda distracting. Because it would take a lot of work for me to port all of the almost 190 posts I have written to somewhere else, this weekend I reviewed all posts of mine and am in the process of moving the better posts to Medium.com at https://medium.com/@tjmaher1... one at a time! I've scheduled one revamped entry to be posted per day over the next two weeks. Feel free to follow and favorite what you like! On Wednesday, March 8th, the creator of Appium, Dan Cuellar, gave a Webinar, Appium: Prime Cuts. For the Appium aficionados amongst us, Dan Cuellar, creator of Appium and Principal Development Manager at FOODIt, will cover some of the more esoteric pieces of Appium along with tips and tricks he’s assembled from around the world to help you broaden your knowledge of Appium. Why do I say Java? Because, well, I am probably biased. It's my favorite language. It's the one I studied in grad school. It's the one in which I have two years of work experience. And it is the one I feel is in the most in demand. Studying it gives you good, solid Object Oriented Programming. It may have the hardest learning curve, but I think it is worth it. Work through Alan Richardson's Java for Testers. 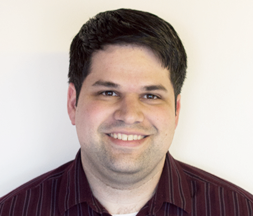 Purchase Alan's course, Selenium WebDriver with Java. Start reading classic software design books such as Robert C. Martin's Agile Development: Principles, Patterns, and Practices, and his Clean Code: A Handbook of Agile Craftmanship. Or Martin Fowler's Refactoring: Improving the Design of Existing Code. You will become well-versed not just in automation, but in software development. I attempted to make the case on Tuesday to the other Ministry of Testing - Boston members that Java was good because it was more difficult than Python and Ruby... and it wasn't until I expressed it with the other members that I realized how daft I sounded. They saw my point... but the problem was that I didn't realize was that if someone wants to start learning coding on their own, it might be best to pick languages such as Python or Ruby which might not have such a steep learning curve. So, what do you think? :) Please vote, below! This is an open-source tool? What grad student created it? What was the student attempting to achieve with this tool? What problems were they trying to solve? Is the tool on GitHub? Unit tests and code samples provided for us novices learning the tool? What company supports it and sponsors it? Is the tool popular enough for a community to have built itself around the tool? Is the tool still being maintained? When was the last time code was checked into the GitHub repository? How many are watching and have starred the GitHub repository? Although the contract position I start on Monday, begins as a manual testing position -- the best way to learn the system under test -- it'll move to an automation position using the tool Serenity BDD. Note: BDD stands for Behavior Driven Development. Read more about it in Introducing BDD ( Mar. 2006) by Dan North, the creator of JBehave, or on Martin Fowler's blog entry, GivenWhenThen (Aug. 2013). Also, note: I haven't actually downloaded or installed the tool yet, or even tinkered with it. This is just me, an automation developer, attempting to do online researching, and compiling what I have found. I cannot make any recommendations about this tool and how easy or difficult to use. This is just gathering the initial research. Although I have been working with recruiters ever since the dot.com boom, starting my software testing career as a QA Consultant at Oracle's Waltham, MA office back in August of 1996, I never really knew what a recruiter's life was like on the other end of the telephone. What was their day-to-day life like at work? What did they like about their job? What did they dislike about it? What did they wish would improve? Did they have any advice for candidates on making the interview process smoother, from the phone screenings to the in-person interviews? It's tough out there for manual testers who follow traditional non-coding QA roles. Did they have any tips? And, not to press my luck, but did they have any tips on negotiating salary? 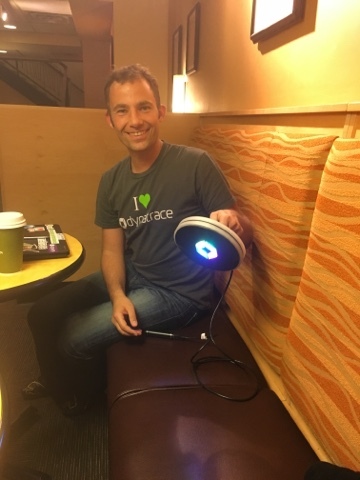 ... As a new co-organizer of the Ministry of Testing - Boston Meetup, I felt it was my duty to found out. 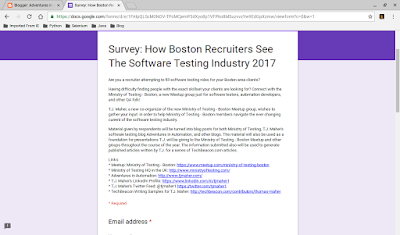 Over the weekend, I drafted and sent out a Google Forms survey, How Boston Recruiters See The Software Testing Industry 2017 to every recruiter I have spoken to in the past two years. Below is the response I received from half of the two-man team that placed me in a position last Fall: Mitch Kurker and Rob Wall, at Modis IT - Boston. Are you a Boston recruiter who places QA people? We'd love to hear what you think! Respondents will be able to list their recruiting company on the Ministry of Testing - Boston site. Check out the other articles on Adventures in Automation relating to the Boston Recruiter Survey 2017! 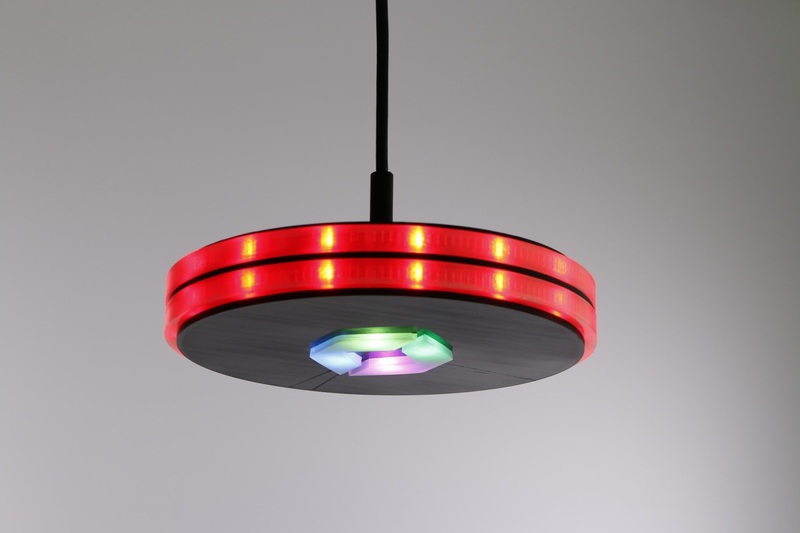 How Does Your Company Stand Out From The Crowd? : "Personally, I think it is more about the individual you are working with rather than the company that recruiter works at. With so many agencies out there, so many are alike, but so few recruiters are." How Long Have You Been a Recruiter? How Many Years in the Business? "I'm coming up on 2 years as an Executive Recruiter. This is my first job after graduating college". "My typical day is split between working with clients and hiring managers to understand their hiring needs or potential projects coming down the road. The other 50% is spent identifying, sourcing, and meeting with potential candidates for said roles". "I love working with people. Almost 100% of my business is done in person. I meet with every client and company I'm working with to understand their culture, and at the same time, I do my best to meet with every candidate in person who may be a fit. This is to ensure a long-term match for culture and personality. I also love the satisfaction of finding potential candidates their next great career move! My favorite part about my job is receiving referrals from clients or candidates because this means I'm doing my job the right way and providing great customer service". What do you hate about your job, and would you mind if I quote you on that? "I hate when a client or candidate thinks I've failed them. Everyone makes mistakes and I'm not perfect, but I do my best to handle each client and candidate on an individual basis and give them my best effort and attention. As busy as this job can be, that does not always happen, however that is no excuse!" About The Interview Process: Got Any Advice? Job placement can be tricky, from cold calling potential resources, screening applicants, setting them up with interviews, and negotiating the final offers. Do you have any advice you would give to software testers? "Be yourself and keep things casual. We are not the enemy :) we're here to help you and learn about you as a technologist and as a person. Whenever a candidate has their guard up when speaking with me, it's not so much a 'red flag' for me not to work with them, but instead, I know there must have been a bad experience at some point that I would like to hear about so I don't give that candidate the same bad experience". "Use your recruiter for preparation! I do my best to learn the ins and outs of each position, the hiring manager, his/her team, and the overall company culture. This is why we do things in person. Recruiters can not make you a great technologists or give you the answers to the test, but we can do our best to give you as much artillery as possible to 'win the interview' assuming we know our clients very well". "Dress to impress. I always suggest business professional, unless specifically instructed otherwise. First impressions are everything, and appearance is that first impression. Also, do your research on the company. If you're getting an on-site interview, chances are you're somewhat technically qualified. At this point, it's important to impress the hiring manager with your knowledge of their overall business & industry". "Trust your recruiter. Our clients pay us a percentage of your base salary, so it is in our best interest to get you the highest offer possible. At the same time, we understand the market, and this is where our expertise comes in handy. We do our best to get a candidate their ideal target salary, while not pricing them out of the market demand. Be open with your recruiter about what you're currently making, what your high-end target salary is, and the low-end salary that you'd potentially consider after going through the entire process. Communication is key to be sure you and your recruiter are on the same page!" How difficult is it for manual testers to find work? "2017 is a candidate driven market. I suggest manual testers expand into automation, to be as marketable as possible, but with how low unemployment is in the tech industry, jobs are aplenty for good talent in general!" Do you have any advice for manual testers? "Some industries where I see the demand for manual testers currently are in the biotech and pharmaceutical industries. But that is always changing, and so should candidate skill sets. Candidates should always be exposing themselves to new technologies and challenges". Any Last Comments You May Want To Add? "I suggest keeping an open mind with every recruiter you have a meaningful connection with. I understand how often candidates are contacted about the next great role - we recruiters get those messages quite a bit as well. For direct-hire positions, you never know when that next great role will come, or when you're suddenly without a job. Having a large and trusted network of recruiters who truly understand what motivates you and what you're looking for is going to be the best way for you to land your next amazing position, or get back into the work force as quickly as possible without having to 'settle' for any old job". 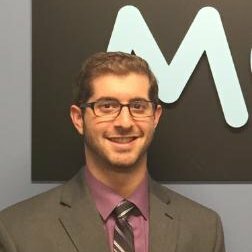 Are you a recruiter that places QA resources in the Boston area? 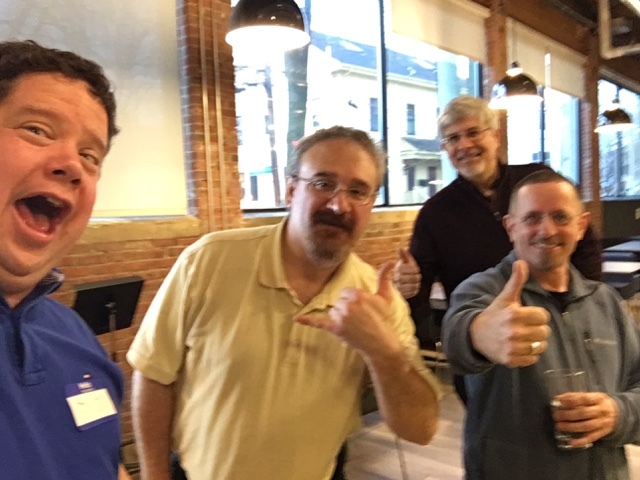 Take the survey, How Boston Recruiters See The Software Testing Industry 2017, in order to be indexed on the Boston Recruiters page on the Ministry of Testing - Boston Meetup site. Contact T.J. Maher if you wish to host an event at your Cambridge or Boston office location! 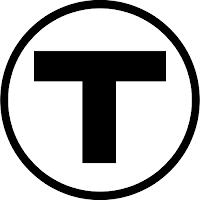 And thank you, Conrad Hollomon for tapping me to be a co-organizer of the Ministry of Testing - Boston! I haven't had this much fun since I was an Assistant Event Coordinator of Nerd Fun - Boston! And as always, Happy Testing! Nobody likes job searching. Nobody. It is a stressful time for candidates for QA positions. You might be on edge because time and money are running out. You might feel like you are being placed through the wringer, being under constant examination. You might feel cynical about the process, thinking that you are being treated like nothing more than a big fat commission by the endless swarms of recruiters cold calling you, and you might be easily aggravated with them, and you might want to verbally lash out at them, or give them a hard time. In a word: Don't. Please don't. Job searching is stressful all around, not just for you, but for the recruiter who is attempting to place you at their client company. Be kind to them. Always, always try to be kind. 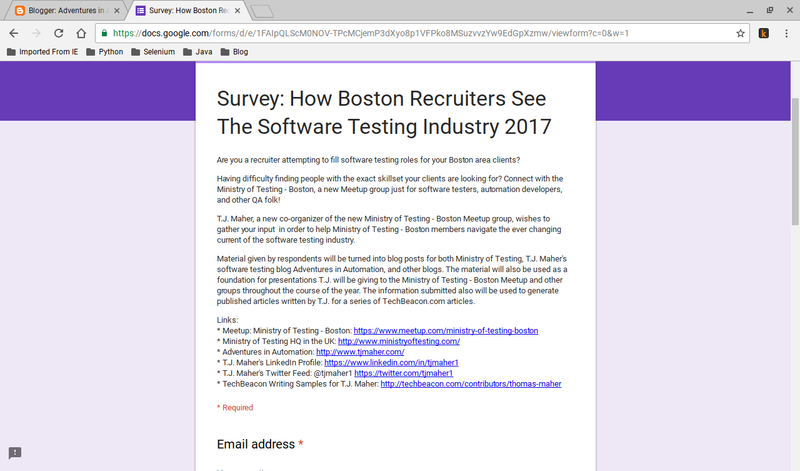 On Monday, I started sending out a new survey -- the first one I've ever created -- How Boston Recruiters See The Software Testing Industry 2017. I've wanted to create a series of blog posts, articles, and presentations on the perspective of a Boston area recruiter -- a viewpoint that would be quite helpful to members of the new Ministry of Testing - Boston I just started to help organize -- for a while. I received a response back immediately that really opened up my eyes to the harshness of their reality.